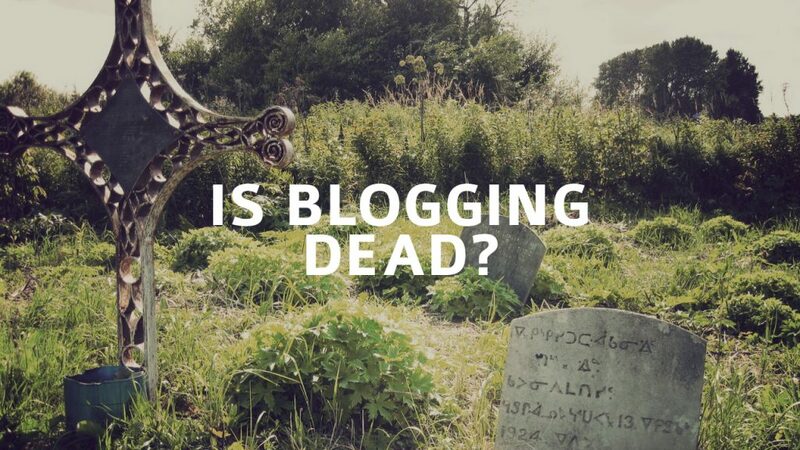 Is Blogging Dead or do your blogs just need promotion? We have been hearing chatter recently that people are looking to ditch their blogs, as they just aren’t working as well as they used to. Many people have been stating that their readership has fallen off, or comments have dropped or even that their blog traffic has dropped hugely? From our point of view blogging is still very much alive and kicking and in fact still a must. So let’s look at the two main issues that will be killing your blog quicker than a fish without water. 1) You’re Content – Now we know that as a business owner or marketer that you should love what you do and it should be your passion. However, it can sometimes be like walking through treacle trying to create a good blog post that your readers will a) find interesting and b) find useful and c) want to share. Many people can suffer with blogger block and this can cause them to just write any old rubbish just to make sure their blogs are kept up to date. This will have a negative effect on your readers as they initially found your blog and added your RSS feed due the quality of your content. As soon as your content quality drops, so will your readership, it really is quality over quantity. Your readers may have also become more educated and require morin-depthth knowledge. You may have started blogging about your service/product 101 and now your readers want 1001, so make sure that your content is adapting to your reader’s wants and needs. Ok, but how do we do that? Simple use something like Survey Monkey or Survey Gizmo. We would suggest creating a survey to ask people what type of content they want. Let’s say we are looking at an accountants site, they could ask “do you want more content on”, Accounting tips for start-ups, How to best manage your cash flow, how do I work out my vat etc. You can either ask people to fill in these surveys via your social media channels or simply ask them at the end of your blog posts. It could also be the fact that you do not vary your content enough. 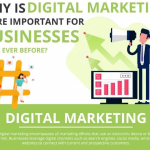 Many people still see their blog as a platform to write, when in fact it’s either a section of your site to share content or a website to share your views. Content as a word isn’t just restricted words, it can be videos, infographics, pictures or even audio. Try instead of writing your next blog to shoot a simple video on your phone about the topic you were going to write about. 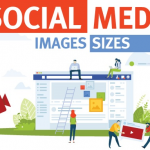 Many people prefer video to written content as it’s easier to digest and this may help pick up your readership as well as increasing comment’s and shares. 2) No one can hear you! Social media and in fact the internet in general is very much like space, no one can hear you scream. Social media channels are so noisy and being able to stand out is getting harder and harder, so instead of try to shout louder than that your competitor, take a walk off the beaten track and find some nice quite communities that would warmly welcome your content. For instance if you have just written or made a short video about how start-ups can get help with funding, why not look for start-up groups on LinkedIn and Google plus. Start answering questions in these groups to start building relationships with the people in them. Then slowly begin sharing your content with the group. This will almost certainly help see your blog views, shares, comments and social following increase. The reason this approach works so well is that you are now creating great blogs around a specific topics and then finding groups that would want this content. You can then even reverse engineer this process and start by finding groups on linkedIn, google plus etc and then write content for those groups. I can assure you this will supercharge your blog posts and show you that blogging is far from dead.